This product is on the high quality aluminum conductor on the uniformity of the Polyimide Kapton fluorine 4.6 composite film, after heating the composite film on the fluorine 4.6 melt, so that the coating and the conductor, film bonding between a whole. 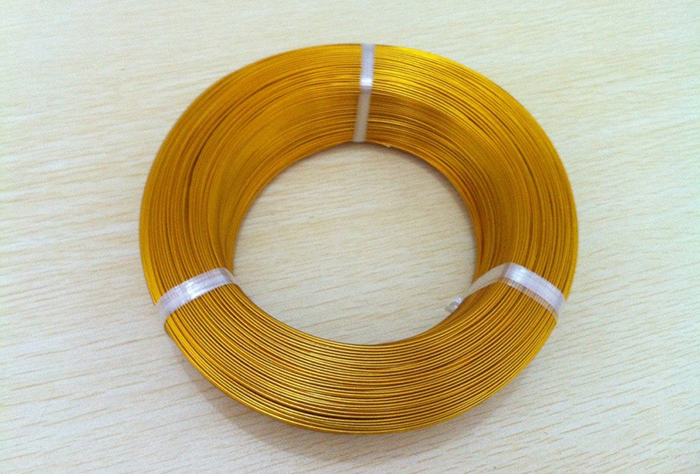 The product has excellent resistance performance voltage, temperature resistant grade for class H 220℃, resistance to high temperature and radiation, is winding volume small, high output, high reliability of electrical products the ideal winding line varieties. 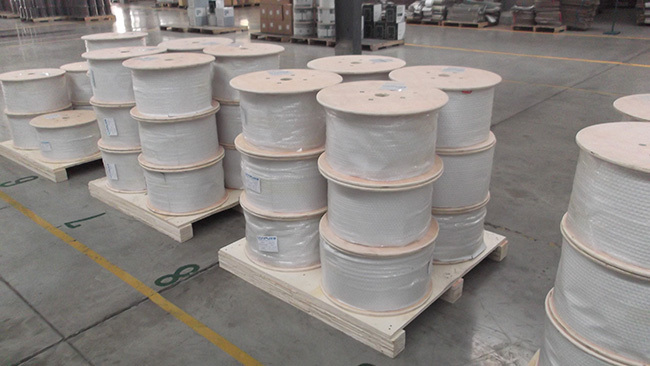 1.Aluminum wires strips should follow the standard of GB5584.3-85, at 20℃ its conductivity resistance should be not more than 0.02801℃mm2/m. 3. 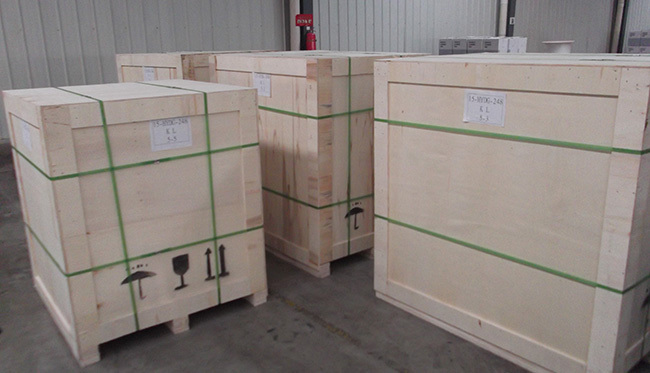 The surface of the round conductor shall be smooth, clean, without any abrasion, burr, oil and metal foam. 4. 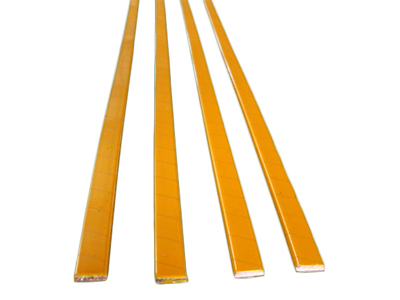 The connection of circular and flat conductor plane should be smooth, with sharp protrusions and not allowed.